We all love receiving mail – kids even more so than adults. Do you want to create a recurring activity for your family? Or simply want a great gift for a kid in your life? 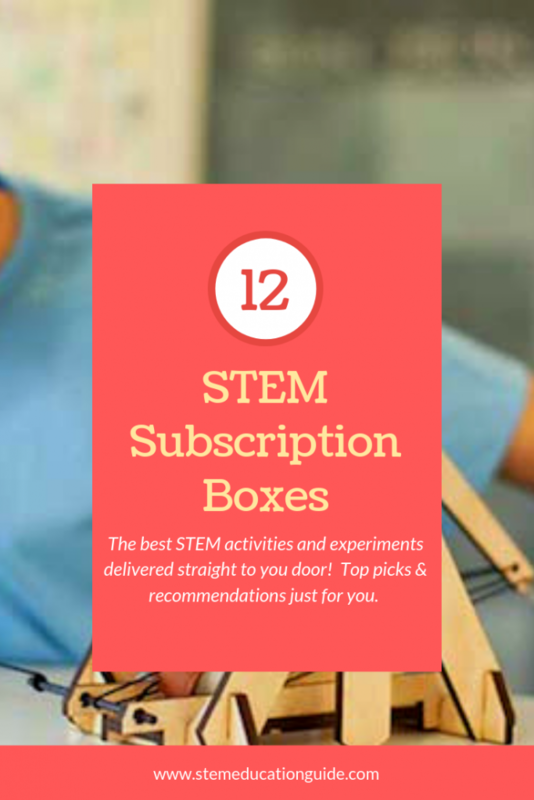 A STEM subscription box is the answer. It’s difficult to plan regular STEM activities with your family. Maybe you’ve tried different experiments or new science kits every month, but it’s becoming too time-consuming to plan and shop for them. (Plus, they start to get expensive!) Well, say hello to the easiest way to bring a STEM activity or experiment into your home every month. As you probably know, there’s no shortage of subscription boxes! I’ve tried some for crafts and snacks, but my favorite theme has been STEM subscription boxes. 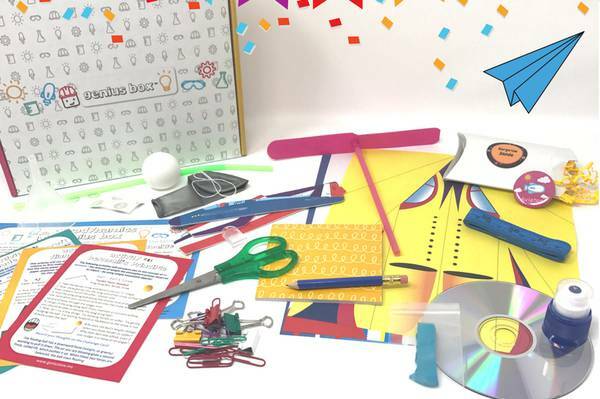 There’s a variety of STEM subscription boxes available for kids. 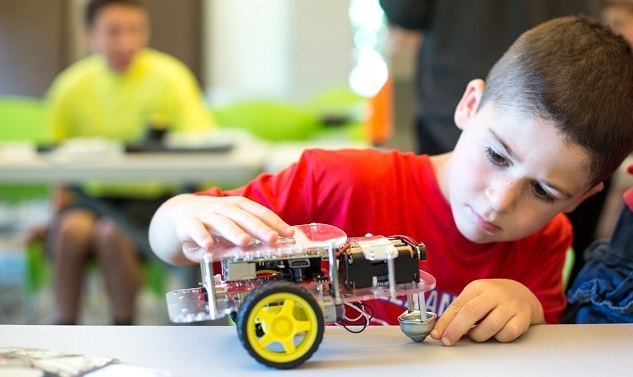 You’ll find general STEM activities, robotics, coding, and more. In this article, I’ll go over the best subscriptions out there for each category. Everyone at home is going to be excited when these boxes arrive in your mailbox every month. Let’s dive in. These boxes switch it up every month! You’ll find activities that range from engineering to science to tech. At just $20/month, KiwiCO’s Tinker Crate is GREAT! Hands-on STEM activities arrive at your doorstep every month. Plus, every box includes a lesson, so your kids understand the skills or principals taught through the activity. This is my favorite overall STEM subscription box, but it’s especially my favorite for any homeschooling families. Unlike the Amazon box that I discuss below, KiwiCo is more educational or activity focused, instead of a toy. Tinker Crate is designed for ages 9+, but KiwiCo also offers boxes the Kiwi and Koala crate for younger ages. 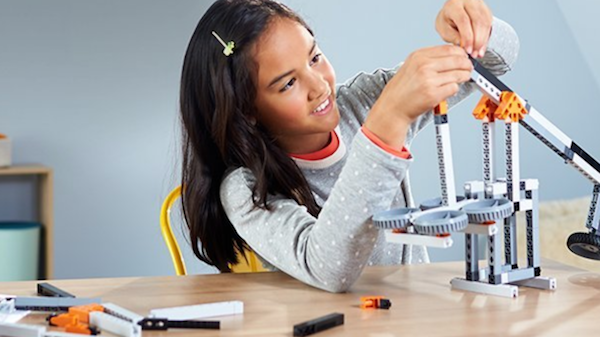 Amazon offer’s their own STEM subscription box for just $19.99/month. And you can choose one of three different age groups. I like this subscription because it is affordable. But, it does not mean you’re getting cheap STEM toys (ie. selling you toys that would typically be priced under $20). It is a big variety, but I would estimate the average price is about $20 per toy, so while it isn’t a steal, you also don’t feel ripped off. Past months have included Snap Circuits or Gravity Maze. While it hasn’t happened to me personally, some reviews say they have received repeat toys. That surprises me. With Amazon’s really advanced fulfillment tracking, I wouldn’t expect that. But it sounds like (based off of other reviews) you can return a toy if that does happen to you. 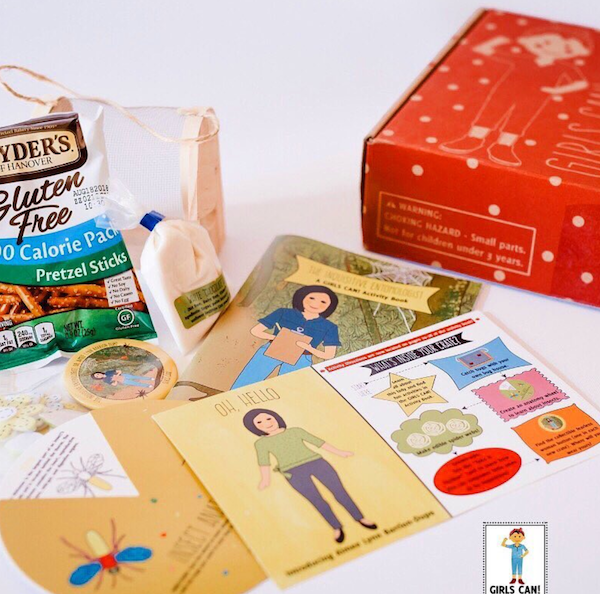 Why do we love this science subscription box for kids? It does everything! 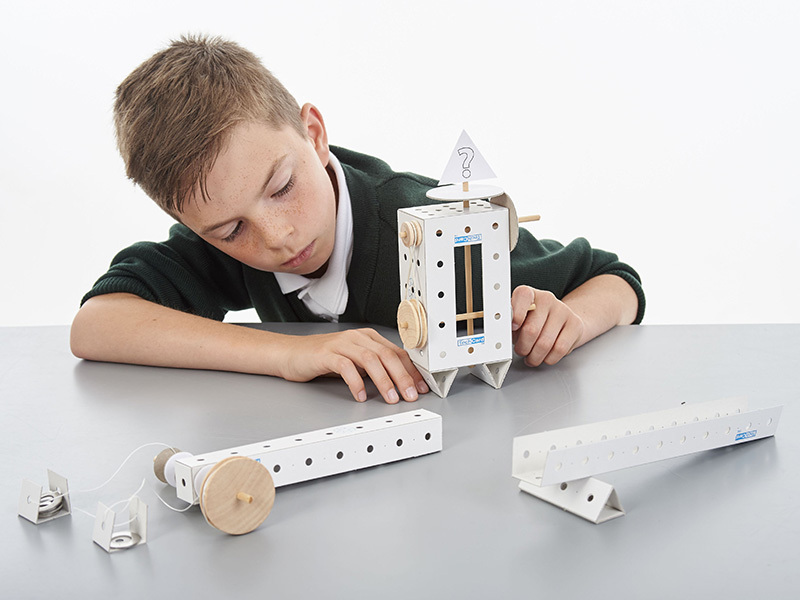 This is the subscription box focused entirely on developing STEM skills. It gets your child exposed to a different STEM topic each month, from weather to engineering to physics. There are multiple activities in each box around the topic of the month. Parent involvement is minimal with these kits! The kids just went with the kits on their own. The directions and narratives are clearly illustrated and well done. And another plus side, they donate part of your subscription (only $25/month) to ManyMentors, an awesome STEM mentor program. Next up – let’s look at those subscription boxes that focus on teaching kids to code. Many of these kits aren’t simply programming on a computer. They are teaching kids the logic patterns that they would need as a programmer! What makes Monkey Coco’s subscription box unique? Each box includes 2 unique STEM toys that you build. So its more than a one-time activity – you create a toy (or item) you can continue to use again! Past examples include creating your own Kaleidoscope or lamp. The box also includes a picture book and knowledge card of the skills or lessons taught through the activity. 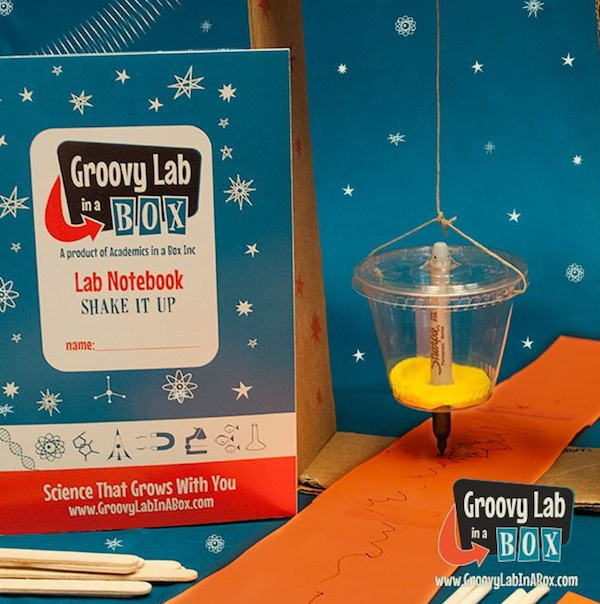 With Groovy Labs, kids are encouraged to think like engineers! 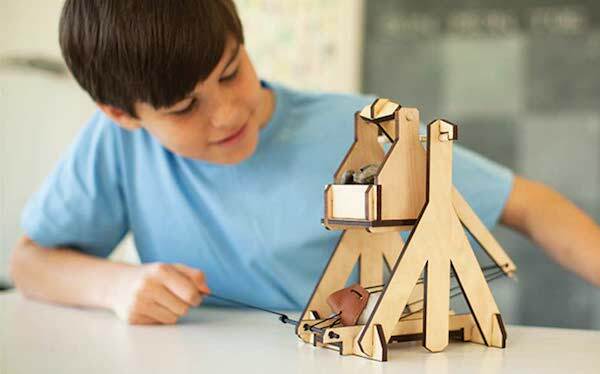 These hands-on activities involve following the engineering design process. Activities have included creating your own guitar or marble runner. This Boulder, CO startup was founded by two ex-Googlers looking to teach their own children how to code. It combines both physical activities and the computer to give a child a well-rounded approach on how code works. Your kids will learn how to think like a programmer with this box! Each month you receive box with dozens of coding projects, ranging from simple to more advanced. You then login to the Bitsbox website to begin building the app. The app can be shared and played with on any mobile device or computer with a web browser. We loved the characters and themes of the games and kit! If you have done other programming apps with your children, most are graphical. This eliminates any syntax errors and is generally easier for kids who are slower to type. 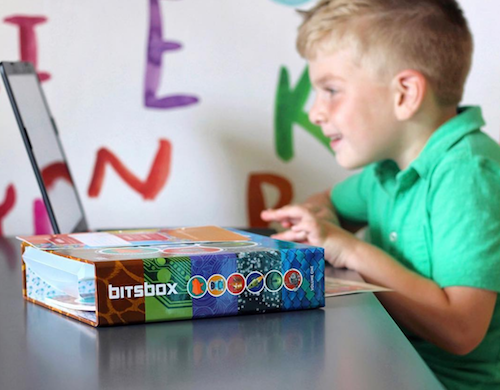 However, Bitsbox is typing based, which may make it frustrating for younger children who are slower to type. This is my favorite STEM box with a coding focus. 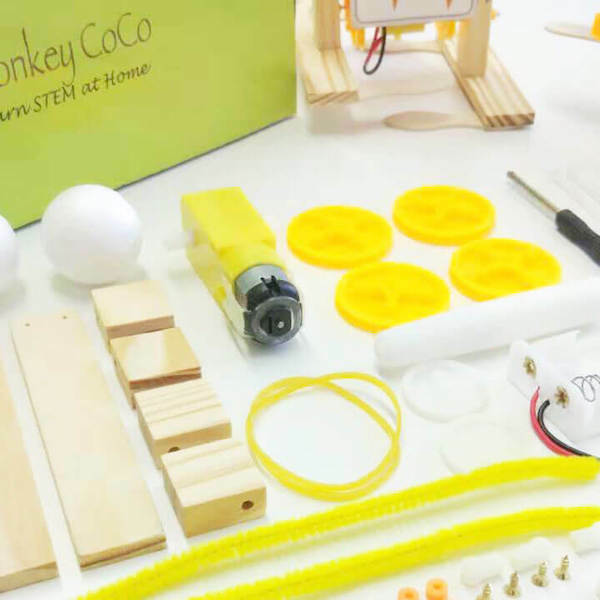 The Creation Crate is a combo programming and electronics subscription box for kids. With the Electronics + Programming kit, you’ll be programing an Uno R-3 (essentially a slimmed down Raspberry Pi model). Know you have a future scientist in your midst? 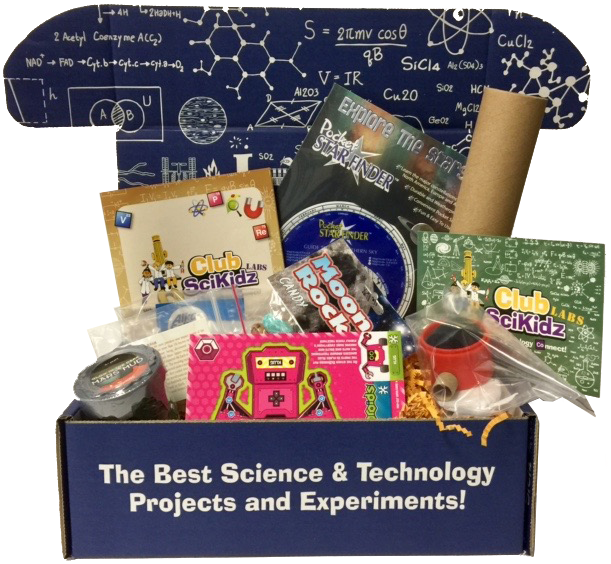 These subscription boxes are focused on science experiments and activities. There’s so many ideas for science experiments on Pinterest. But let’s face it. Actually coordinating and making them happen is difficult. Spanger Science Club is a great subscription box for monthly science experiments right to your door. 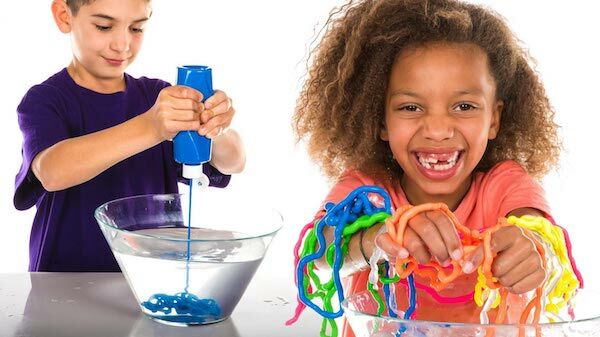 Make play-dough, slime, volcanos and so much more! Plus — it’s affordable. You can get the starter kit for just $15/month – making it the least expensive subscription on our list. Most of the kits were one-time use. But I’d say an afternoon of fun experimenting for $15 is well worth it! 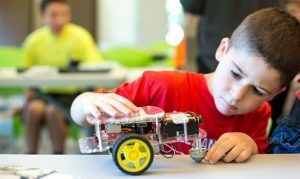 The company also offers STEM camps, so while I haven’t tried this particular box personally, I trust they know what kids love while learning! 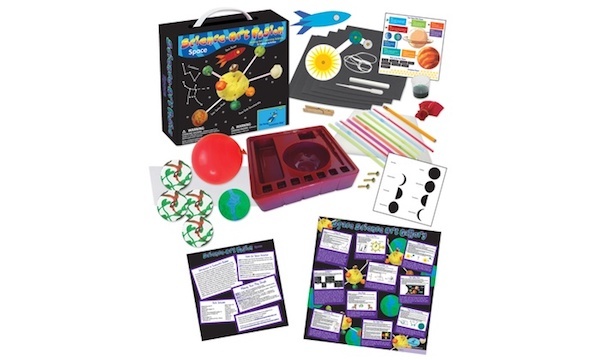 Monthly science kits that are all Magic School Bus themed. Ms. Frizzle will take your kids on a scientific adventure every month with this subscription box. Also, in case you haven’t noticed yet — I’m a bargain hunter. The Young Scientist Club currently has a deal on Groupon to buy 6 boxes at a great discount! You can find that deal here. GoBox is an interesting STEM subscription! You receive a starter pack for GoPiGo car kit. The cars are using a Raspberry Pi. Then, each month you receive a new mission. I love Raspberry Pis. This subscription box is building skills you can keep using for the rest of your life and continue to advance to more advanced projects. The big downside to this subscription box: the kits are $15.99 per month which is the typical subscription box price. But GoBox charges a $189.99 entry fee (when you receive your car). However, generally robotics kits are a higher price point, so even though this is expensive compared to the other type of kits we have reviewed here, it was still worth the price tag! Find a subscription box your family will love! If STEM doesn’t seem like the right fit for your family right now, know that there are plenty of other educational boxes out there. Here at STEM Education Guide, we really want to help parents, families, and teachers learn how to have a healthy relationship with technology. These boxes are great activities for “screen free” time while still learning STEM skills.